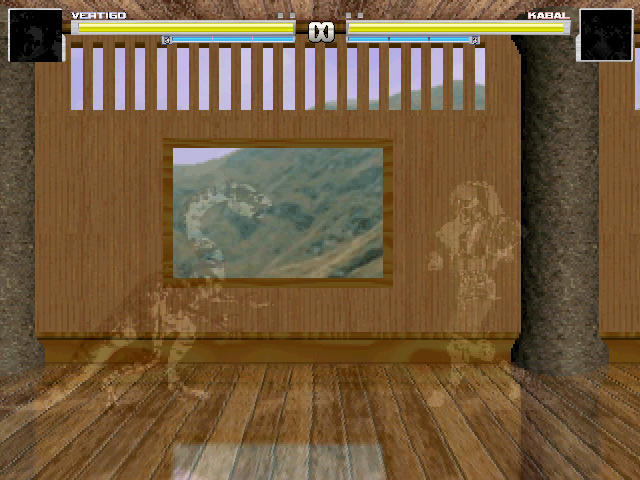 I was trying to recreate Predator / Gray Fox stealth camouflage for Mugen. Using a PalAdd and AfterImage trick this is what I got. Values will need some fixes based on sprite type (Pixel art / digitized) your character is. And it do not works on statedef -2, only at -1 or -3.